Medium to full bodied, dark and brooding with a complex combination of autumnal fruit and savoury gamey character. Beautifully balanced with seamlessly integrated oak taming the naturally dense tannins, with the hallmark level of concentration expected from this famous Pinot Noir Village. Drinking brilliantly now with great potential for further development. 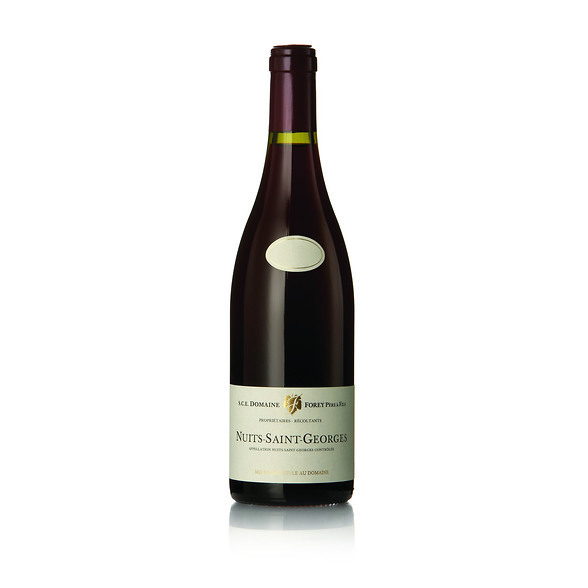 This winemaker has Pinot Noir in his veins, he sleeps, breathes and dreams Nuits St Georges.